« PERIPHERY Releases Heavy New Track Called ”Blood Eagle”! 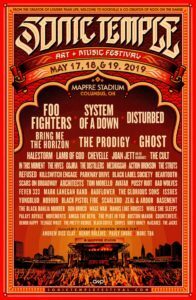 AVATAR Announces Headline Tour Dates For North America! 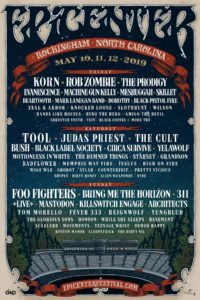 The Swedish metal outfit, Avatar, have announced a return to North America for the “Avatar Country World Tour 2019”. 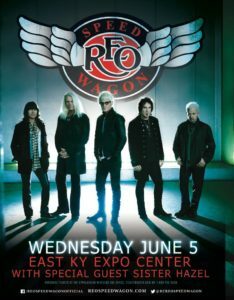 The tour will begin in Buffalo, NY on May 16 and conclude in Las Vegas, NV on June 15. Avatar released the concept album, ‘Avatar Country,’ in 2018 and has toured relentlessly to support it. 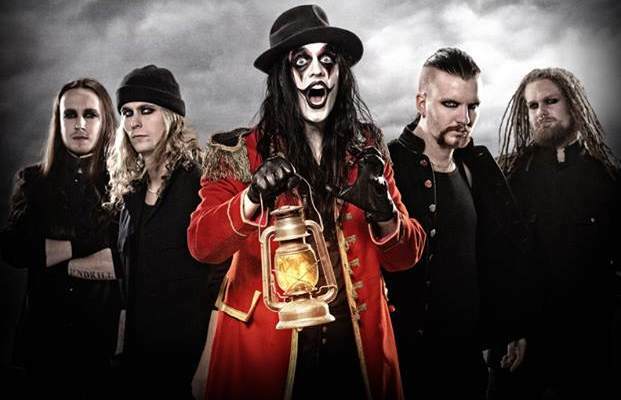 Vocalist Johannes Eckerstrom stated that ‘Avatar Country’ is nearing the end of the road and this tour will be the last chance to see them in their Royal Glory in tribute to the king. The dates are listed below. Tickets go on sale to the general public on Friday, Febuary 8 at 10:00 a.m. There will be a presale through Blabbermouth.net started at 10:00 a.m. on February 7 and end at 10:00 p.m. 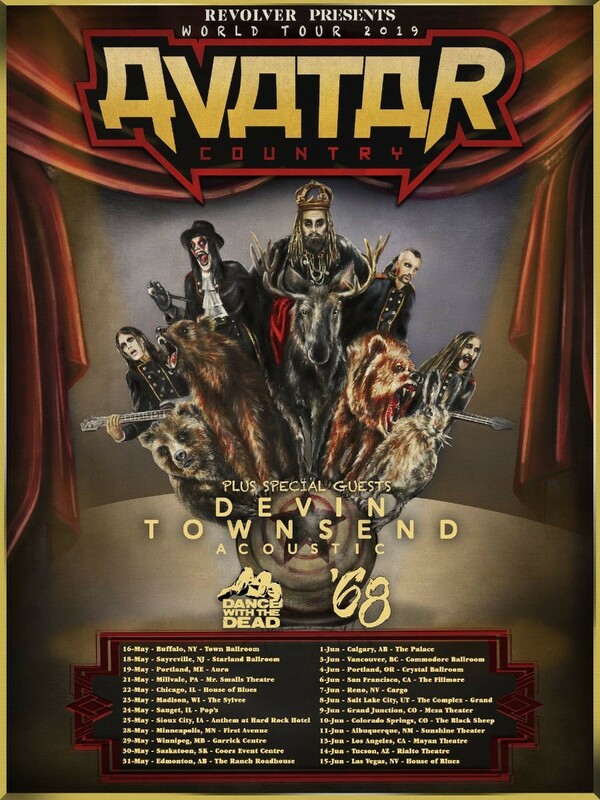 Tagged 68, Avatar, Avatar Country, Dance With The Dead, Devin Townsend, North America, Tour. Bookmark the permalink.